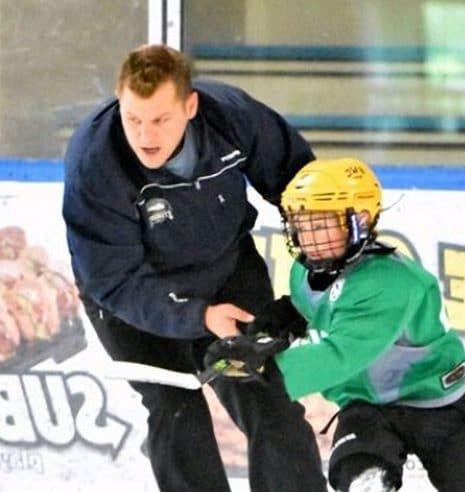 Celebrating Love and Highlighting Hockey Parents! 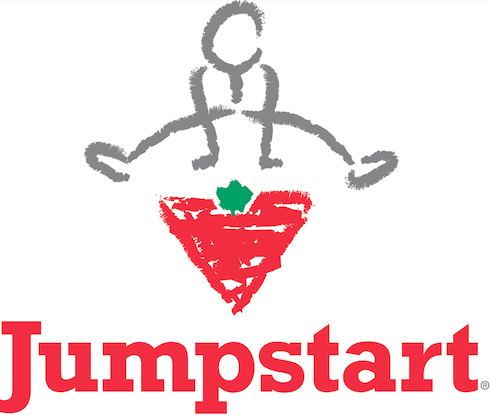 Jumpstart – Making Organized Sport Affordable for ALL Families to Enjoy! 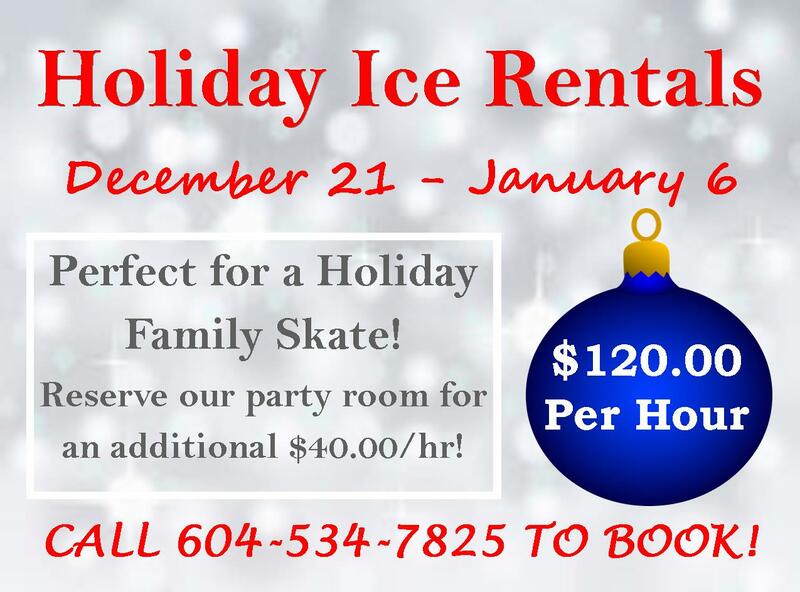 What Says “Canadian Christmas” Better than an Ice Rental in Langley?! Introducing Our Fall Coaching Staff – Here to Help You Reach Your Goals!